War of the Wolves!. Crossover with Aleu from Balto 2/3! 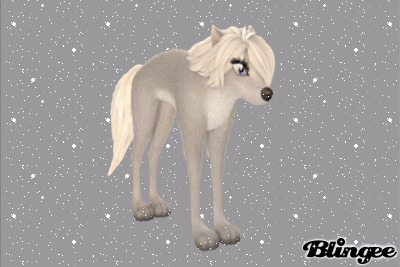 She's angry that she insulted Garth.. HD Wallpaper and background images in the Lilly from Alpha and Omega club tagged: lilly alpha and omega crossover aleu balto two three angry. I swear I've seen that wolf on the right side.